A recently published study revealed the alarming fact that stroke is becoming more common in younger people. 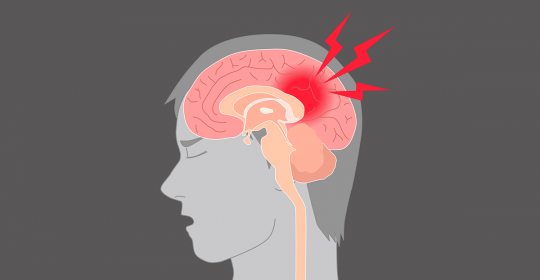 Stroke is one of the most common causes of death in our days. Usually it affects people 55 years and older but new studies show that strokes rate sharply increased in those under 55. The reason is still unknown but most likely life style risks (obesity, lack of physical activity, diabetes) will be the main factors contributing. The most effective treatment of a stroke is prevention. To evaluate the risk a neurologist can perform a ECD (Extracranial Duplex ) and….